The Zen an oasis of calm and beauty amidst the splendour of the Khajuraho Temples. 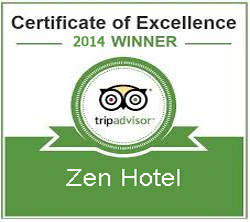 Hotel Zen is a 5 minutes walking distance from the main western group of temples. 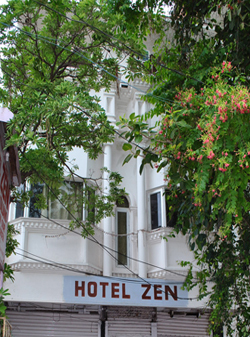 We always make sure that your stay in the land of temples and architecture is a pleasant and memorable affair indeed.Hotel zen is the ideal place to rest, relax and rejuvenate. Design & Devlop By GIP Infosystems Pvt. Ltd.